Excited to announce the addition of Mauro Rato to Mars Hill’s roster. 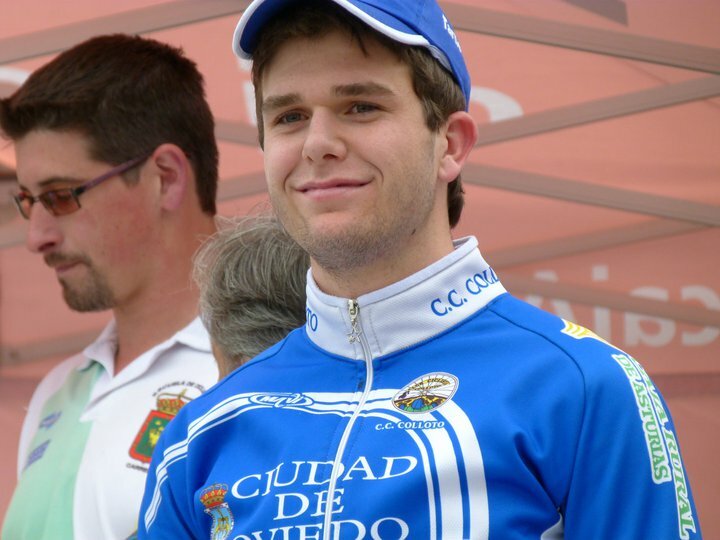 Mauro joins the team this fall from Gijón, Spain, where he’s competed with Escuela de ciclismo de Carreño and Club Ciclista Colloto, landing on podiums in both road and track championships. Mauro started cycling seriously almost a decade ago, inspired by his grandfather who was a professional cyclist in the 1950’s and also a coach. A strong all-rounder on and off the bike, Mauro will help the team battle for race wins while pursuing a degree in business. He looks forward to discovering the unique opportunities that collegiate cycling in the USA can offer. Welcome to the team, Mauro! 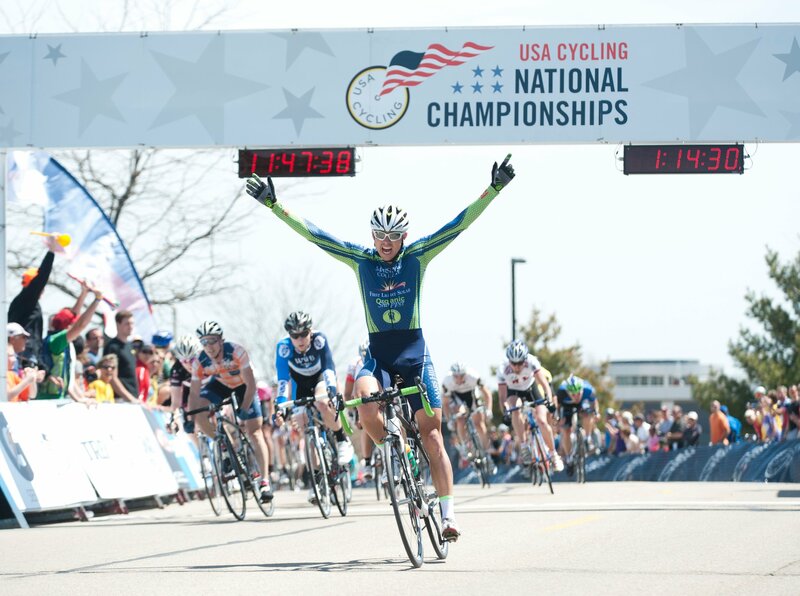 We’re very excited to host USA Cycling’s Collegiate Road National Championships in 2015 and 2016. This wouldn’t be possible without the Asheville Buncombe Regional Sports Commission and the Asheville Bicycle Racing Club. They’re the muscle. We’re just the squeaky wheels. Mars Hill won its first collegiate road national championships in 2011.